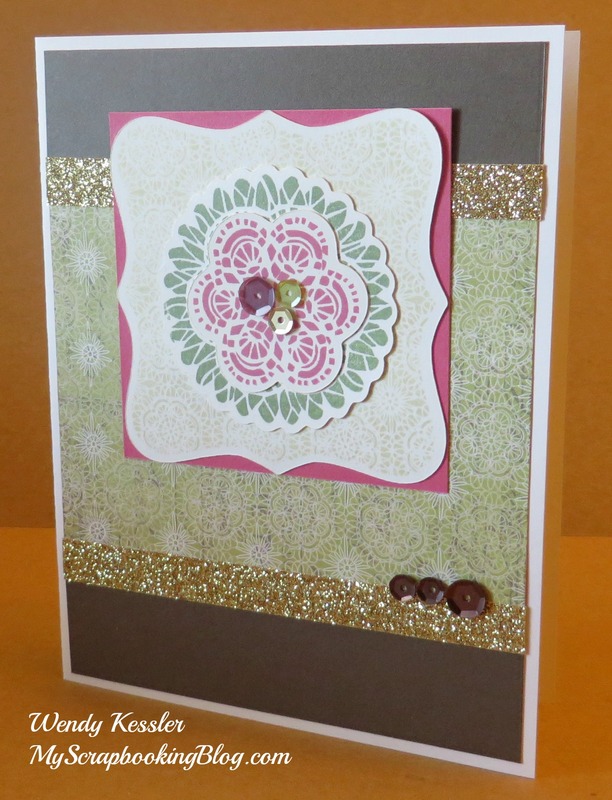 The Ivy Lane Workshop On the Go Cardmaking Kit is not in our club rotation so if you are in club and would like this one you should add it to one of your orders or substitute it for a different workshop. 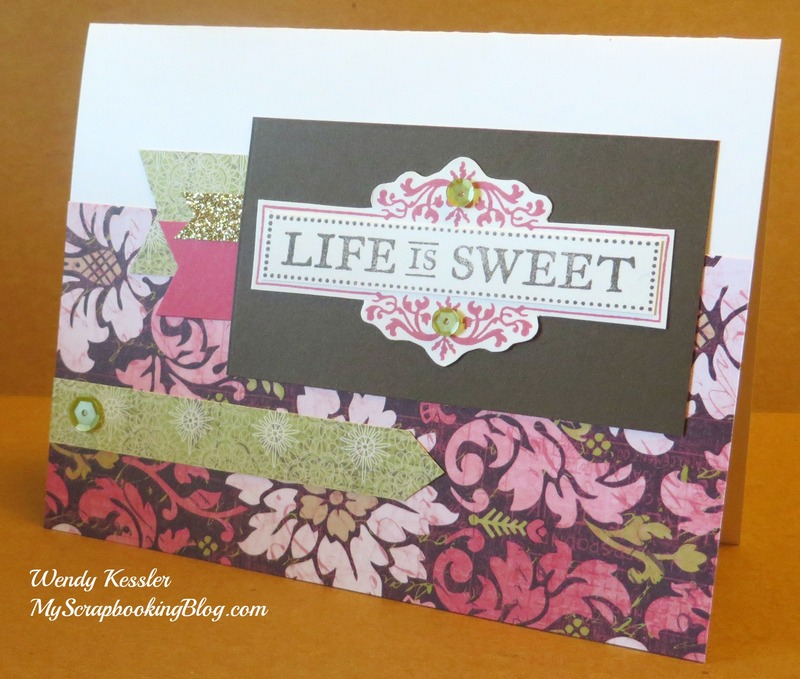 I altered this last design by using the B&T paper for the banner on the bottom and the Inspiration Flourishes Stamp Set. 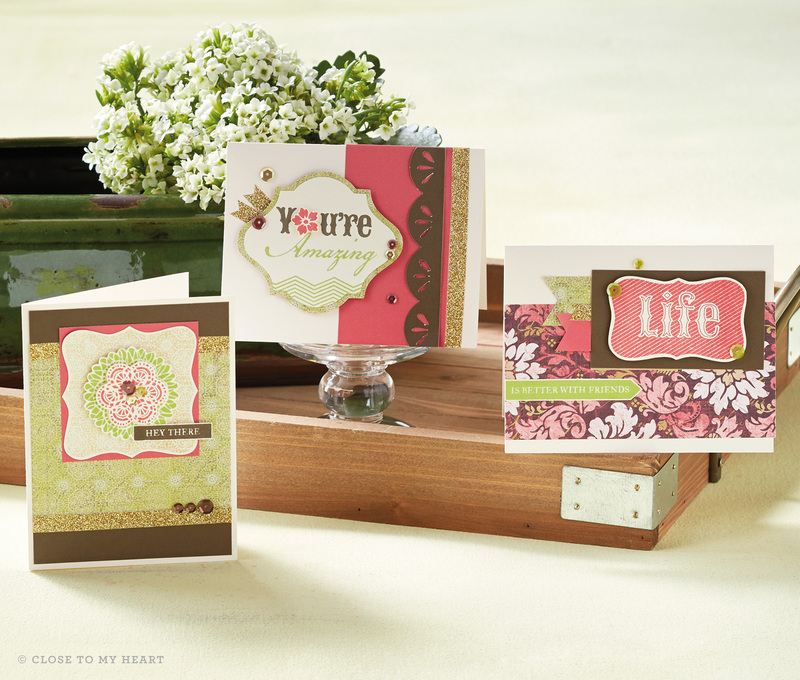 Don’t be afraid to change up the cards like this to make them suit your own personal needs!